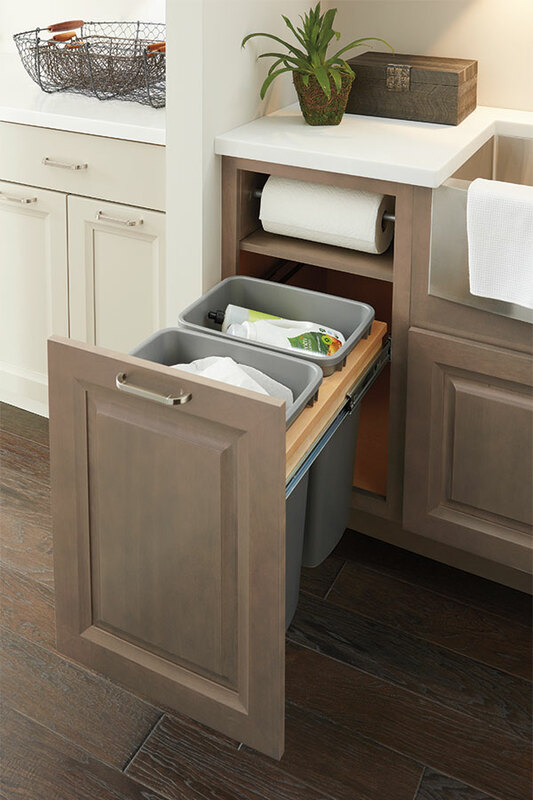 Metro Detroit Bulk Cabinet Suppliers - Custom Countertop Fabrication | KDI Kitchens, Inc.
Get volume discounts when you purchase in bulk for your Metro Detroit building project. Looking for ways to cut your input costs on your next remodel or new build? Take advantage of our great prices and custom fabrication. You can even bring your customers into one of our three showrooms to see the products before they are modified and installed. Our commercial clients get access to special volume pricing and services. Visit our Wyandotte warehouse directly to pick up your order or have it delivered by our crew. Get your project delivered on time and on budget. We offer the shortest lead times on custom fabrication in Southeast Michigan. Counters can be built in as little as 3 days in any of our 1,000’s of size and style options. The owner supervises projects to ensure a quality on-time turnaround. Get Started. What can KDI do for contractors, designers, and builders? We handle all custom fabrication in-house in our Wyandotte warehouse. This means that we can control the lead time and costs. Our commercial buyers receive free floor plans for their projects and access to overstock and other discounts first. Whether you need one custom piece or 500 sets of custom cabinets, we will make it happen. We supply high quality cabinets from the best manufacturers in the industry. New cabinets can give a facelift to your kitchen or bathroom remodel quickly. Likewise, the right cabinets can make or break a new build or interior design project. KDI offers flexibility and custom design elements that our competitors don’t. Need a sample to show a client? Need extra storage space in a small cabinet set? Our designers will assist you in creating cabinets that will wow your clients. Do you need quality cabinets, but don't have time to wait? 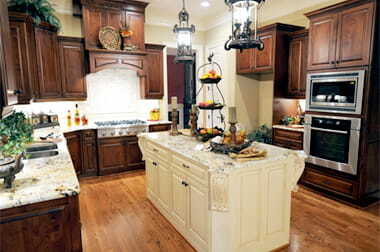 Get same day pickup or next day delivery on our comprehensive inventory of in-stock cabinetry. Get luxury countertops, custom designed for your space and budget. Your countertop choice sets the tone and style for the entire kitchen or bathroom. 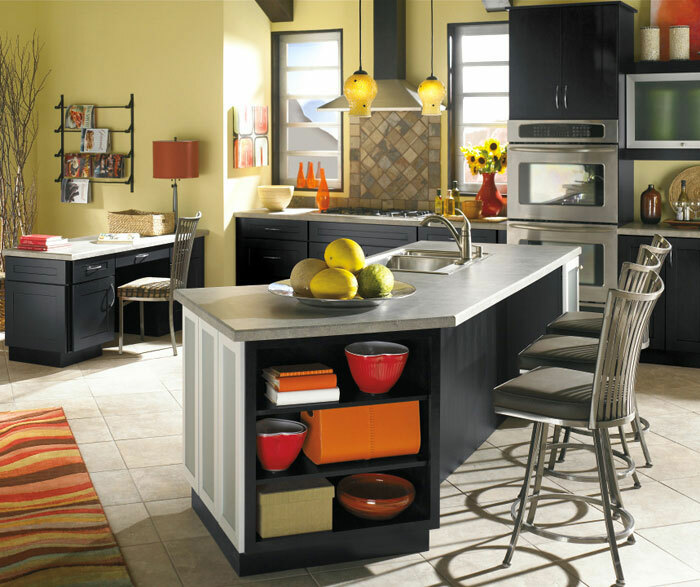 Choosing styles of countertop and cabinets that play off of each other creates a stunning look. The KDI team will custom build your countertop in as little as 3 days in our Wyandotte warehouse. Stop by to see our facility and speak to one of our designers today. Give us a call today at (734) 284-4600 to learn more about our contractor, designer, and builder purchasing program. You’ll get great pricing and your orders will always be ready on time. Are you ready to give KDI a try?